The UK challenger bank’s solvency slumped after it said it had been risk-weighting its assets too generously. 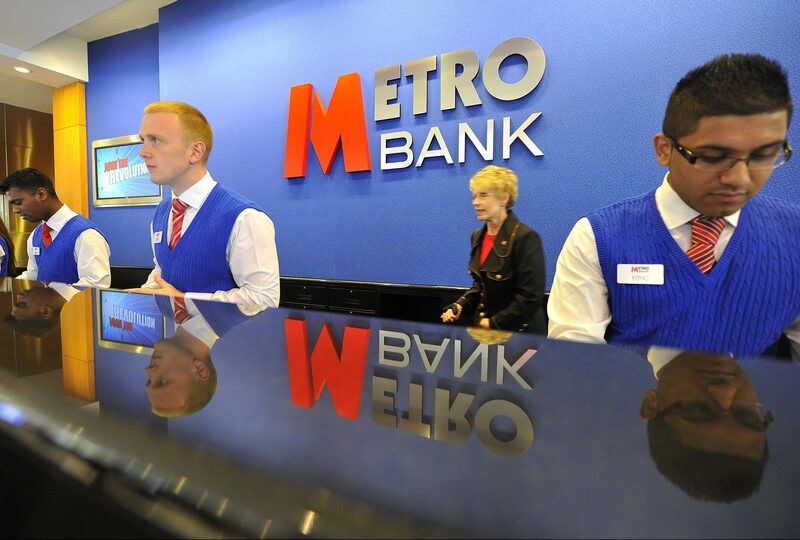 Metro Bank’s valuation hinges on getting investors to put growth potential before current returns. If it can’t do the basics right, it’s no surprise they are fretting. Metro Bank, the UK lender established to challenge the dominance of the UK’s big high street banks, announced a sharp drop in its capital ratios on Jan. 23 as a result of an unexpected increase to its risk-weighted assets. It said RWAs had risen by around 900 million pounds, ramping up pressure on its core capital ratio – a widely-tracked measure of bank strength – which now stands at 15.8 percent, down from 19.1 percent in the third quarter. Metro also reported slower-than-expected loan growth as it announced a 138 percent rise in underlying annual pre-tax profit to 50 million pounds for 2018. Analysts had been expecting around 59 million pounds. CEO Craig Donaldson declined to comment on whether the bank would need a cash call to reinforce its capital buffers, but told analysts the company "will look at all options to maximize shareholder return", according to a Reuters report on Jan 23. Metro Bank shares were down by 32 percent to 1487 pence at 1000 GMT on Jan. 23.